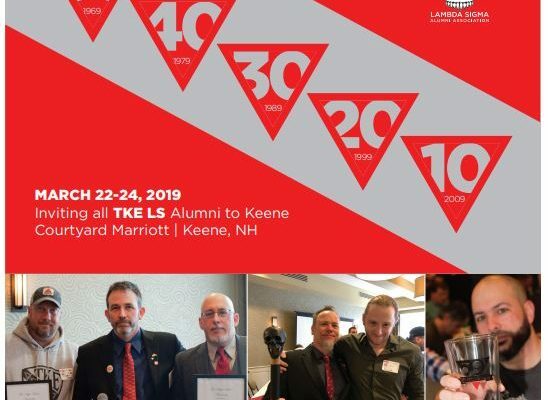 On March 24th 2018 we will be celebrating the 50th Anniversary of the founding of Tau Kappa Epsilon Lambda Sigma Chapter at Keene State College. In honor of this important date we are making a concerted effort to find as many of the 69 Charter members as possible. 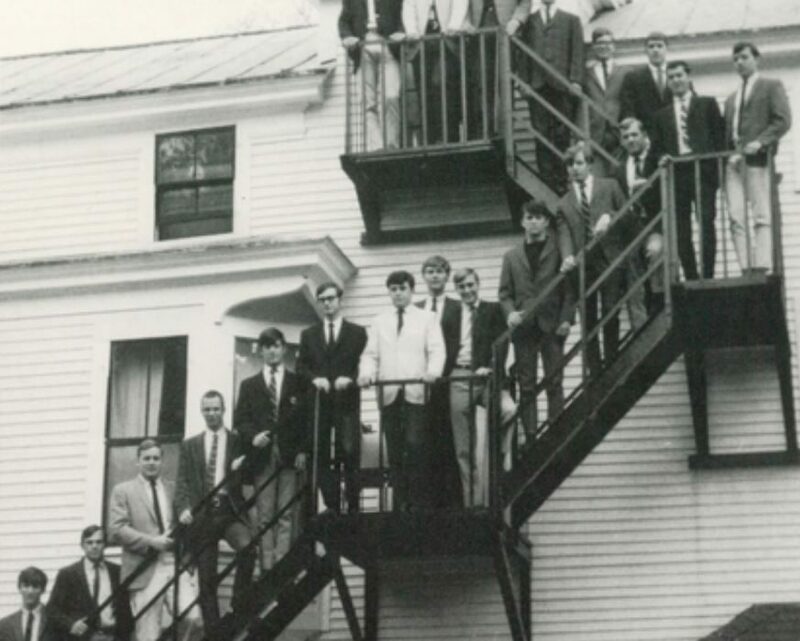 Over 700 men have joined Lambda Sigma since Saturday, May 18th 1968. Countless friendships have been born, endless good times have been had, and challenges have been overcome. 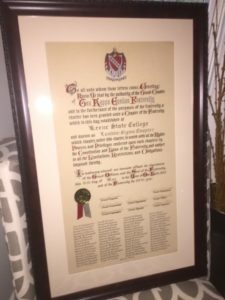 Currently, a modern Fraternity has emerged with the support of alumni from many generations, support that is an absolute necessity in today’s college culture. The 69 men who started Lambda Sigma deserve to see what it has become and all of our Alumni and Chapter members would like to make that happen. 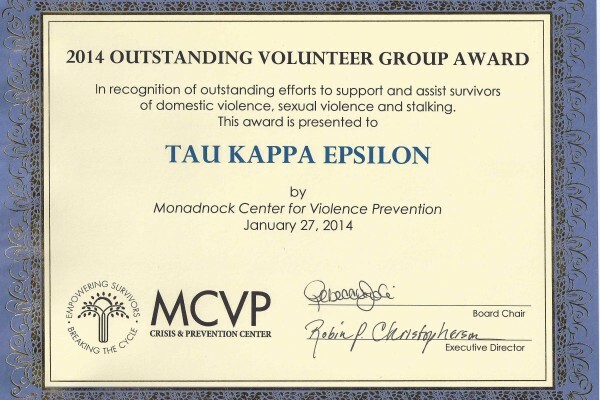 If you know, are in contact with, or can help us find any of the men on our Charter please let us know…..and if you are one of our founders please feel free to contact us at admin@lstke.com We would like to thank all 69 Charter members for making the decision to affiliate with TKE and for helping create what the chapter has become today. Best Pledge Class Ever You Ask? The race is on! I have found Robert Heartz Scroll #14. He was my eighth grade social studies teacher (one of my favorites!). I will reach out to him and get him information about the reunion and anything else you want.